Passing along the following from our friends at PEDS. Unfortunately, this meeting is the same night as the BeltLine overlay district meeting for the VaHi area so you’ll have to pick your poison. The VHCA plans to have representation at both meetings. 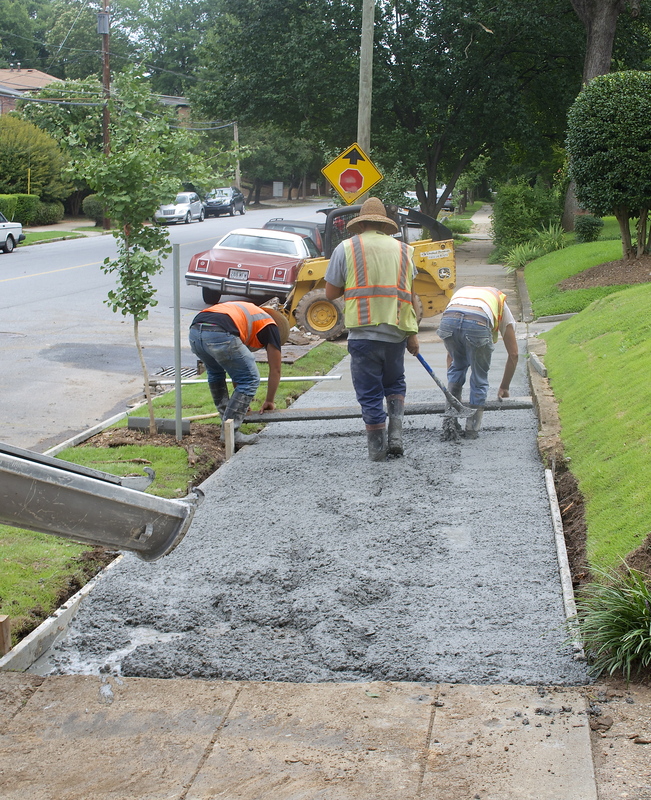 The Atlanta City Council is considering an ordinance that will dramatically change the way sidewalk repairs are funded in Atlanta. If approved, the Public Works Department may no longer require property owners to pay for repairs to sidewalks that abut their property. To give ourselves time to learn more about the proposed ordinance and its likely impact, we have rescheduled the Sidewalk Maintenance Forum. Please join us to learn more about the proposed policy changes and bond referendum, as well as innovative funding solutions other cities have adopted. You’ll also hear from Todd Fulk, who will tell us about low-cost ways other cities are using to eliminate tripping hazards. If approved, the proposed ordinance will be a big step forward. Yet the ordinance doesn’t allocate tax dollars to sidewalk repairs, so much more is needed. Learn how you can make that happen. This entry was posted in news and tagged 2014, peds, sidewalks by John Becker. Bookmark the permalink.